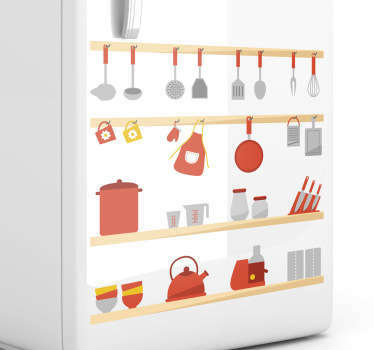 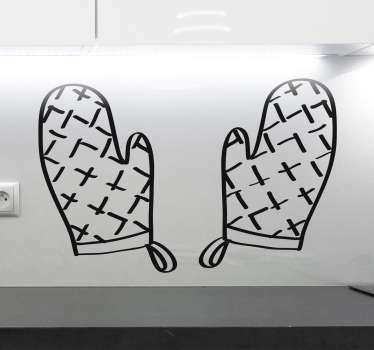 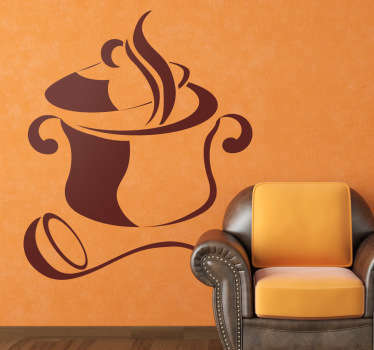 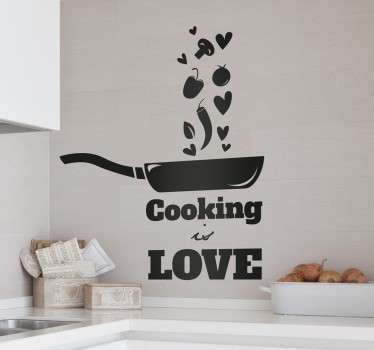 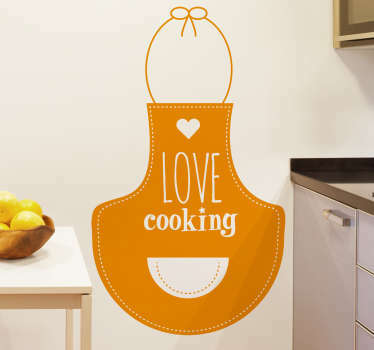 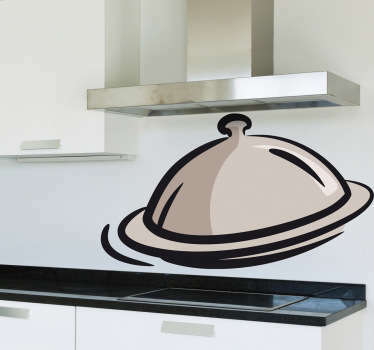 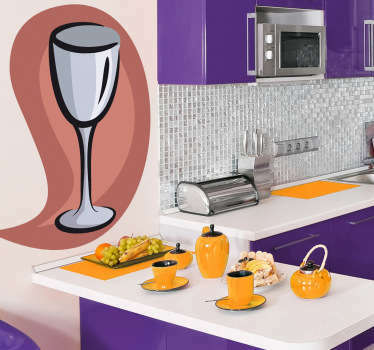 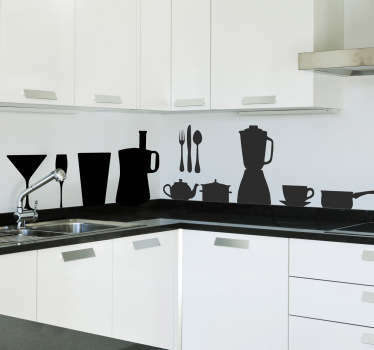 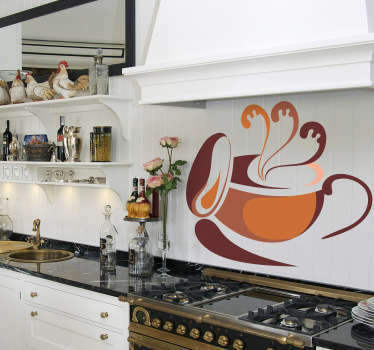 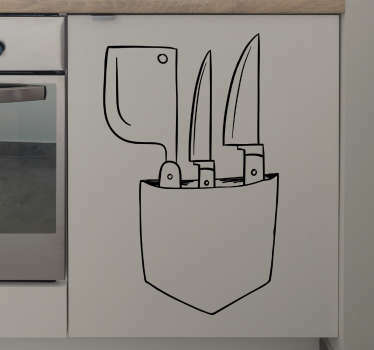 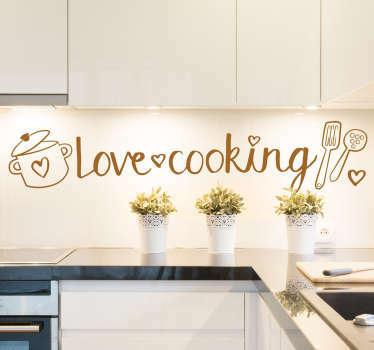 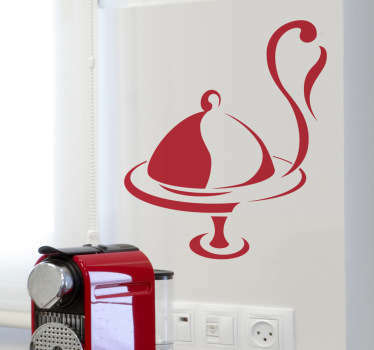 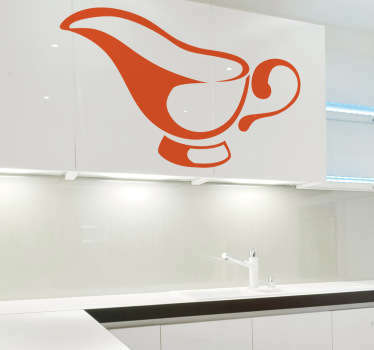 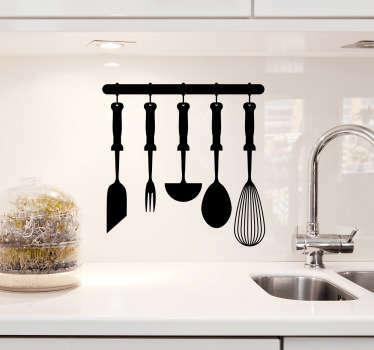 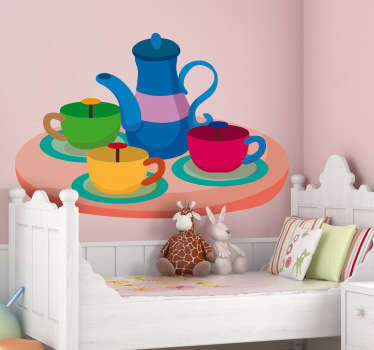 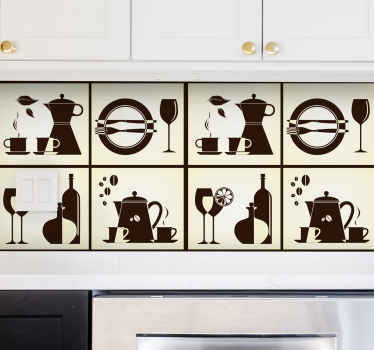 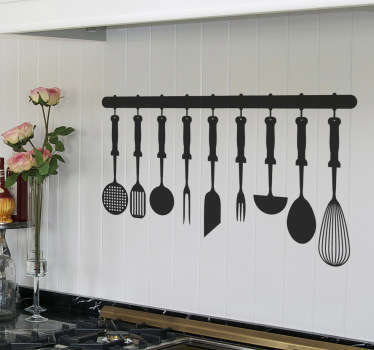 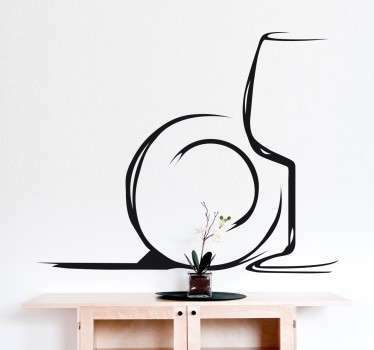 Wall decals of cutlery and kitchen utensils to decorate your kitchen, restaurant or cafe. 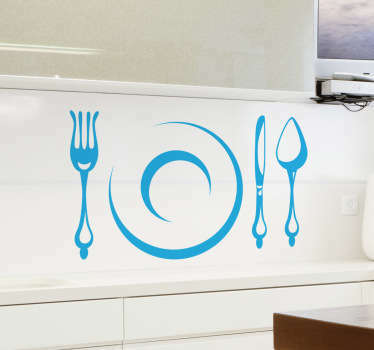 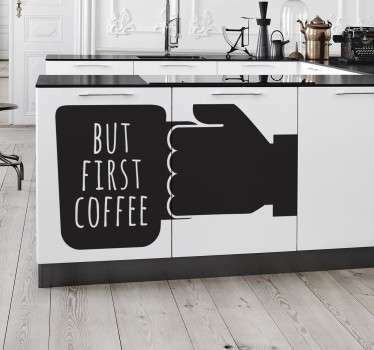 Decals available in various sizes and colors made of durable and high quality vinyl, perfect for adding a touch of personality to your business or home decor. 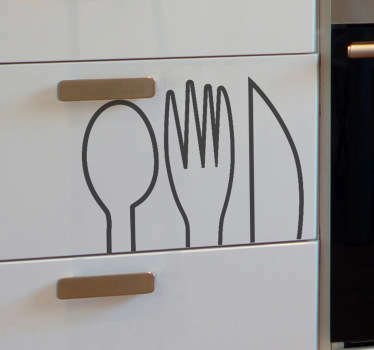 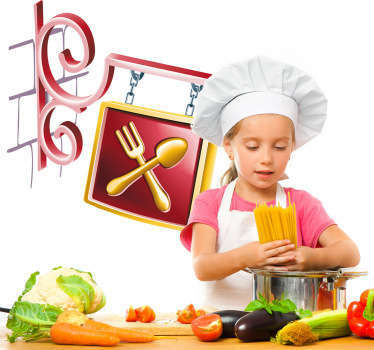 Choose from a range of stickers containing knives, forks, spoons and more!